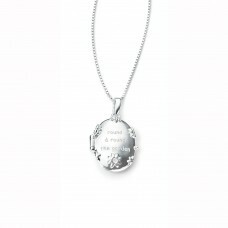 A necklace can be the perfect gift for someone that will take their breath away, or if you would like to treat yourself and love beautiful pieces. 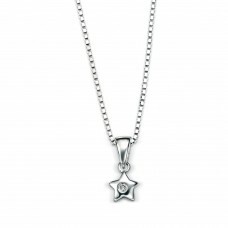 At Nicholson & Coulthard we have a wide selection of necklaces from delicate pendants to statement pieces that are sure to gain attention. 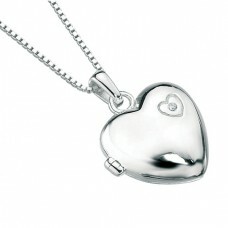 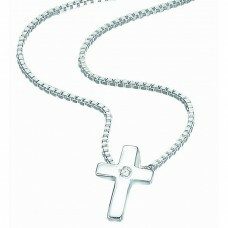 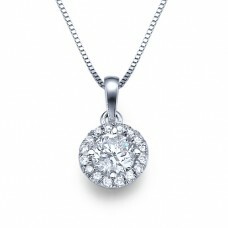 From silver or gold to diamonds or emeralds, you are sure to find a stunning necklace that you will fall in love with. 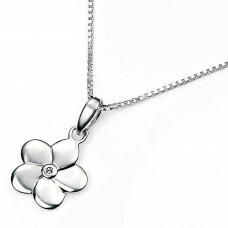 D For Diamond Sterling Silver Flower Pendant A beautiful sterling silver ..